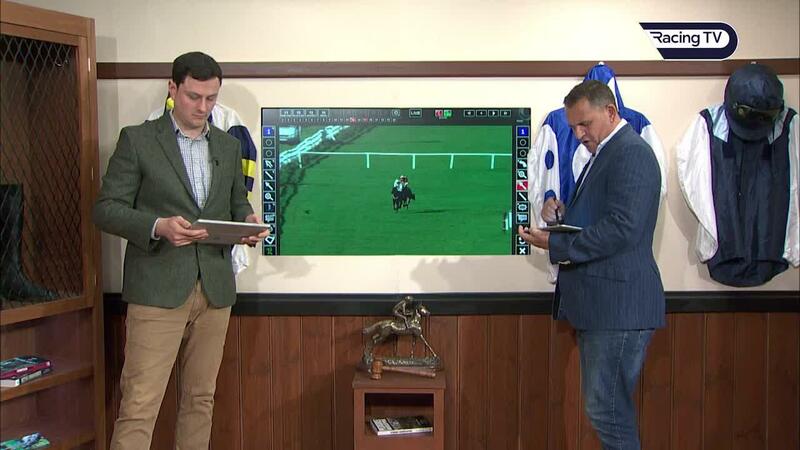 Watch galloping clues and reviews plus read what Andy Stephens has to say about the numerous runners in the big race who are going to be well-in at the weights. Plenty of water has flowed under the bridge since the weights for the Randox Health Grand National were announced in February. Many horses have advanced their claims with victories and, as no penalties are applied, they will be well-in when they line up for the iconic contest on April 6. Others will also be favourably treated after subsequently running well in defeat. 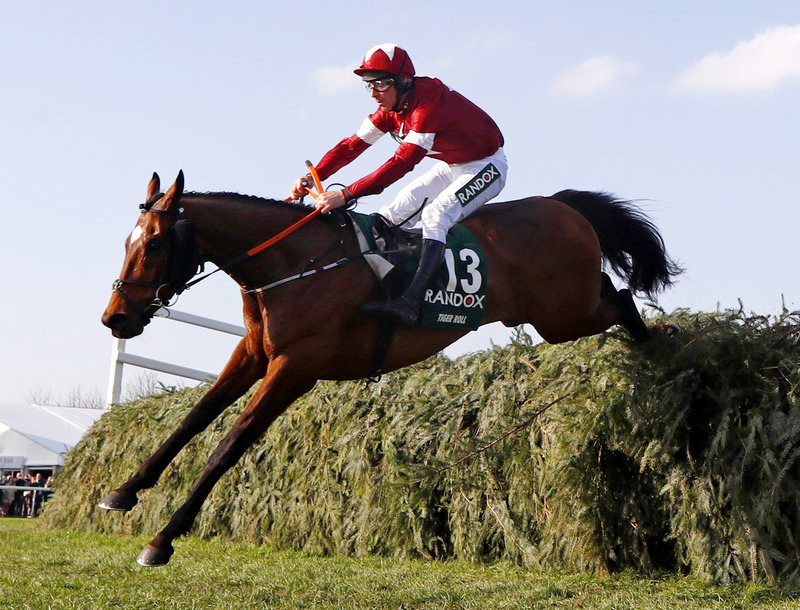 Tiger Roll was ahead of the game last year following a win at the Cheltenham Festival after the weights were published, while Neptune Collonges and Comply Or Die were other recent National winners who lined up with officially something in hand at the weights. The problem for punters on Saturday fortnight will be choosing between all the well-handicapped contenders because there rarely has there been so many. So here’s a closer look at their credentials. 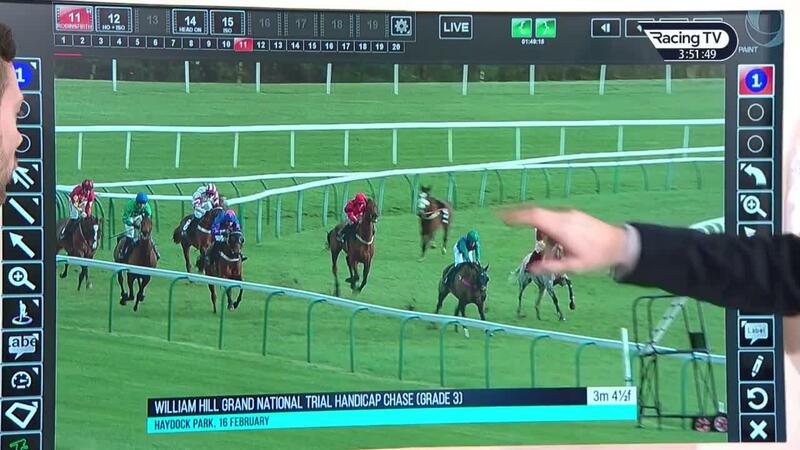 Dug deep to edge out Ms Parfois (more of her later) in the Midlands National at Uttoxeter last Saturday and would, according to the handicapper, be thrown in at Aintree if a raft of horses dropped out, the weights shot up and he somehow got into the race. But that’s not going to happen as the horse is No 78 on the list and not going to make the cut. His exploits at Uttoxeter do mean he will have a much better chance of representing Christian Williams in the big one next year. The Willie Mullins-trained ten-year-old offered little on his first two starts this term but bounced back with a bang to land the Leinster National for a second time at Naas this month, despite being easy to back. Unproven beyond 3m, the trip at Aintree will be an unknown but those who sent him off favourite for the Irish Grand National last spring will no doubt be tempted to play. He fell early on at Fairyhouse but is usually a reliable jumper and, according to the official assessor, he will be the pick of the weights. Weight: 11st 10lb. Rating: 164. Well in by 8lb. Odds: 12-1. Stayed on strongly to be runner-up to Al Boum Photo in the Cheltenham Gold Cup and, having run well when fourth in the Grand National last year, he apparently ticks plenty of boxes. It is difficult to think of him as a handicap snip off a mark of 164, though, because his defeat at Aintree 12 months ago came off a rating of 159. 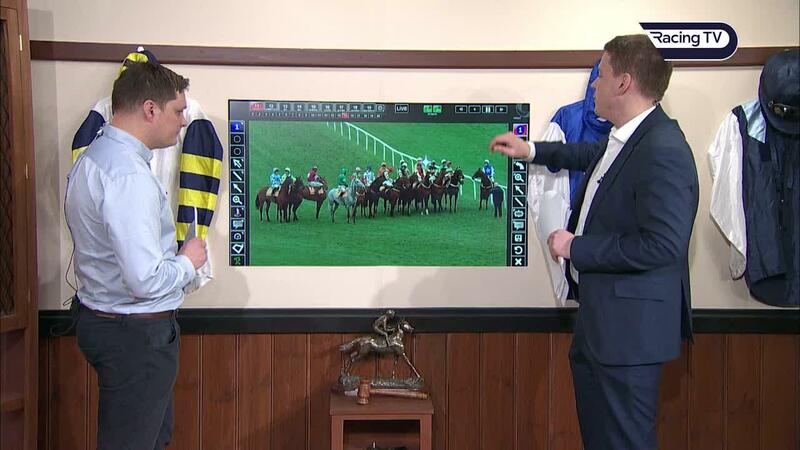 He was 9lb well-in that day, although Barry Geraghty did plot a wide route. In addition, he will have had only 22 days to recover from the Gold Cup and horses placed in the National rarely return to win it another day. Weight: 10st 10lb. Rating: 154. Well in by 8lb. Odds: 12-1 with Boylesports. The Grand National will be the first handicap that that the lightly raced 11-year-old has run in during his career over hurdles or fences. 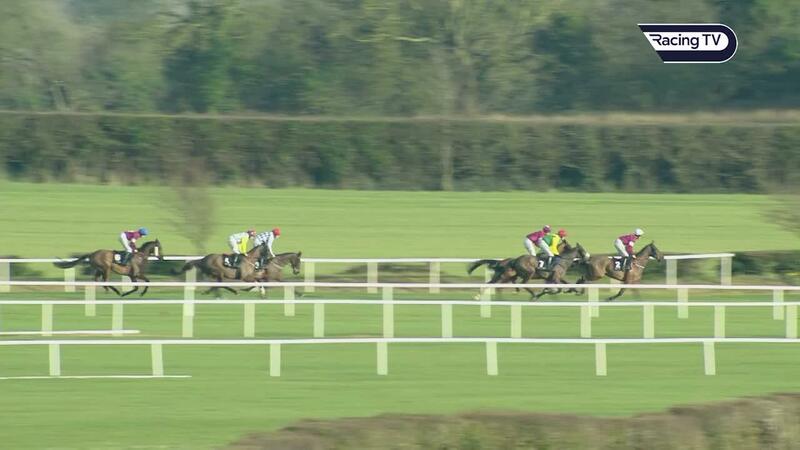 He did most of his work on the bridle when edging out Ms Parfois in the 4m National Hunt Chase on deep ground at the Cheltenham Festival last year and impressed when winning the Grade 3 Bobbyjo Chase in fluent style at Fairyhouse on his belated return a few days after the weights for the National were published. It could be argued he is more than 8lb well-in because he put Alpha Des Obeaux firmly in his place that day on level weights and that horse, runner-up in the Thyestes Chase on his previous start, has been allotted 8lb more than him at Aintree. 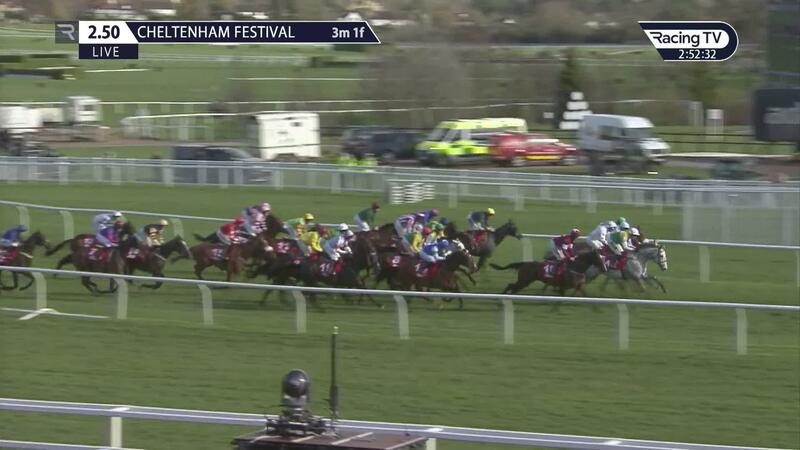 Ms Parfois, the Midlands National runner-up, would be 1lb better off with Rathvinden compared to Cheltenham. Weight: 11st 5lb. Rating: 159. Well in by 8lb. Odds: 4-1. Last year’s National hero will finds himself having to compete off a mark 9lb higher than 12 months ago but, after his demolition job in the Cross Country at Cheltenham last week, he would be 17lb higher if Martin Greenwood, the Senior BHA Chase Handicapper, were able to start again. Moreover, Greenwood is still not certain if he has got to grips with Tiger Roll. "I have possibly underestimated his win in the Cross Country, putting him up another 8lb to a rating of 167,” he says. “Cross County races are probably the most difficult to assess. 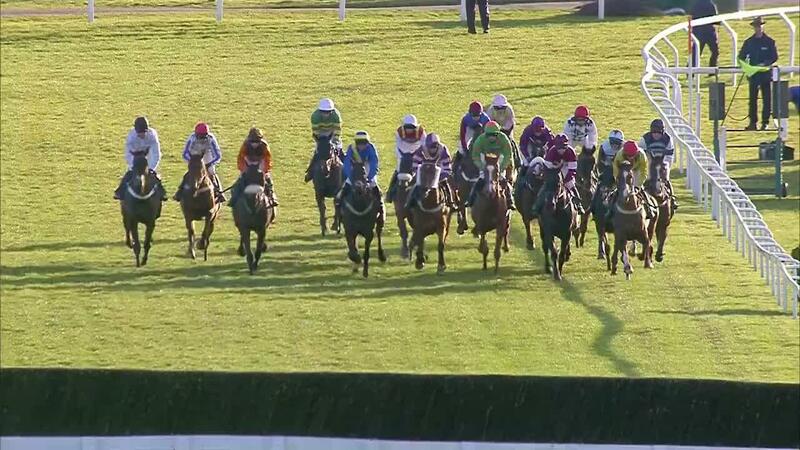 He never came off the bridle at Cheltenham and it was an incredibly impressive performance. “His claims for a second Grand National look very strong, although you could argue there are several other horses in the race with strong claims given what they have achieved since the weights came out." Weight: 10st 6lb. Rating: 146 Well in by 7lb. Odds: 33-1. The imposing Ms Parfois has long looked an ideal type for the Grand National and after an underwhelming return at Newbury, when her stable was out of sorts, she got right back on track with a near-miss in the Midlands Grand National last Saturday. A gap of only three weeks between the races is probably not ideal but Ms Parfois was having only her second start of the season and she stood up well to regular racing as a novice, when she ran well at Cheltenham and Aintree in quick succession. Anthony Honeyball, her trainer, says she will take her chance provided the word soft in the going description. Aidan Coleman, her regular rider, will also be make the weight even if they do not rise. Weight: 10st 11lb. Rating: 151. Well in by 6lb. Odds: 33-1. The last time that Jury Duty ran in any kind of handicap was two years ago when third to Presenting Percy off a mark of 145 in the Pertemps Final at Cheltenham. Last season he developed into one of the best staying novice chasers around and went off favourite for the 4m National Hunt Chase, although he was held when unseating Jamie Codd two out. He won the American Grand National in October – a 2m5f hurdle race – and then resurfaced at Down Royal last weekend, where he beat a small but select field with something to spare. Tiger Roll's stablemate comes in under the radar, but with a lot more on his plate. The seven-year-old grey was touched off in the Grand National Trial at Haydock in February, days after the weights were revealed. 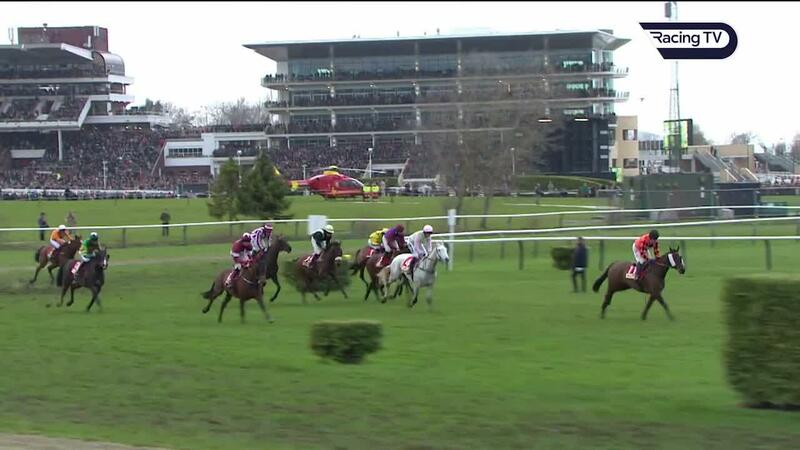 Neptune Collonges, another grey, was also a close second in that race before going one better at Antree. Ramses De Teillee had previously been runner-up to Elegant Escape in the Welsh Grand National, when 3lb well-in that day. He is still improving and stamina is clearly his strong suit but would be a rare seven-year-old winner. Placed in the Ultima for the second year in succession at Cheltenham, sticking gamely to his task to be split Beware The Bear and Lakeview Lad. Went a long way to proving his stamina when third in the Scottish Grand National last season and would be running off the minimum weight provided he gets in (is 45th on the list and so he needs five to come out). The lightest that Danny Cook, his regular jockey, has ridden at in the past 12 months is 10st 2lb. Brian Hughes has ridden him on occasion in the past and can ride at 10st but it would be a surprise if Cook is not retained. Weight: 11st 1lb. Rating: 155. Well in by 3lb. Odds: 14-1. Could he give owner Trevor Hemmings a fourth Grand National triumph? 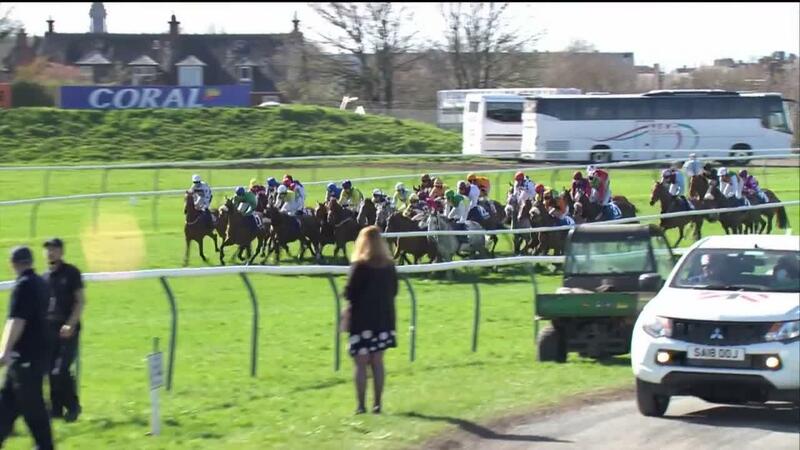 Hard to fault this term and stayed on well to be third in the Ultima, having won at Newcastle and Wetherby beforehand. He had to hump 11st 12lb at Cheltenham but will have 1llb less on his back at Aintree. Plus he shapes as if long distances may be within his reach.